The nursery is established in the heart of Berchigranges Garden itself. 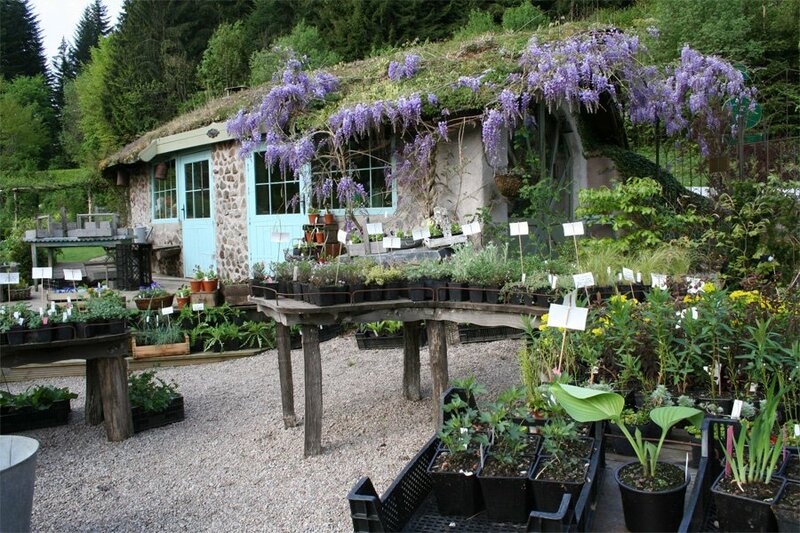 Visitors can obtain some of the plants seen in the garden in order to they are available for sale. Since 2 years we have choosen to favor the sale of the plants on the spot and not to continue any more mail order. We remain faithful to the cottage flowers , more and more we are turning towards to choose cold resistant varietes ( winter 2001- 2002 was a perfect experience with minus 22 degres without snow protection. Our objective is to offer more and more botanical species all planted and tested in our garden.